When the reconstruction of the Nauvoo Temple was announced in 1999, it was an exciting event. But even more exciting was the fact that the plans for the original Nauvoo Temple were accessible, allowing the new temple to more closely and accurately resemble its historic predecessor than it otherwise could have. But who designed the original Nauvoo Temple, and how were his plans discovered after nearly 100 years of being passed from ancestor to ancestor outside of the Church? 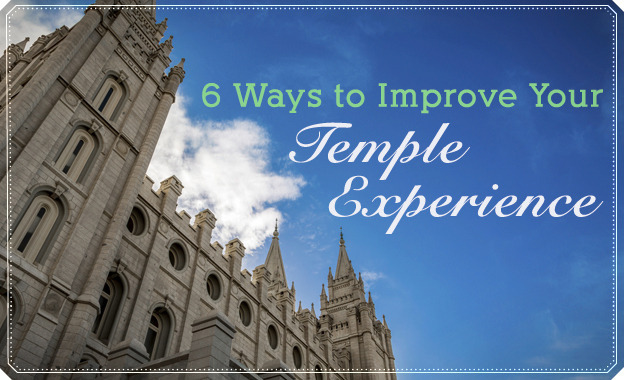 Read on for an inspiring example of how the Lord takes care of His temples. Though Joseph Smith directed the work on the Nauvoo Temple, Latter-day Saint William Weeks, who is believed to have joined the Church while working on a building project in the Southern United States, was an important part of turning those directions into plans that workers could interpret and build from. The carefully detailed plans left by Weeks were key in helping modern builders reconstruct the temple. But how was he chosen as the chief architect? 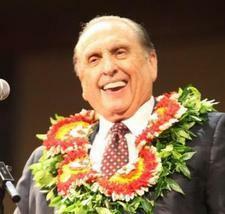 After the announcement that the temple would be built, Weeks and other architects submitted designs to be considered. When the prophet saw Weeks's plans, he "grabbed him, hugged him, and said 'you are the man I want.'" However, that did not mean there wasn't ever a conflict of ideas. For instance, Weeks did not want to put round windows in the middle floor office. But when Joseph Smith insisted that that is what he had seen in his vision, the round windows were added. After Joseph and Hyrum Smith were killed, Brigham Young called Weeks to go west with the first wave of Latter-day Saints, leaving Truman Angell to finish the Nauvoo Temple. Soon after arriving in Salt Lake, however, Weeks and his family separated from the Church. He kept his drawings of the temple, however, and gave them to his daughter, Caroline Weeks Griffin, who eventually gave them to her son, Leslie. The two Mormon missionaries developed a good relationship with the Griffin family, and before Elder Thacker was to return home to Utah following the completion of his mission, Mr. Griffin turned the temple drawings over to him with instructions for him to deliver them to Church headquarters in Salt Lake City. On our last visit to Mr. Griffin he excused himself for a few minutes and went into the rear part of his house. He returned with a large roll of papers about three-feet long, ten-inches in diameter, secured with a rubber band. He explained, "These are the original architect’s drawings for the Nauvoo Temple. They have been in my family for one hundred years, handed down from my grandfather, William Weeks." They were yellowed with age but in amazingly good condition. He said he felt strongly that, after one hundred years, these should be given to the Church. Read more temple miracles like this one in Chad Hawkins's book Holy Places: True Stories of Faith and Miracles from Latter-day Temples, or check out 6 Temple Miracles You've Never Heard Before. "Years later these same drawings were instrumental in rebuilding the Nauvoo Temple. Bishop Keith B. McMullin, then a member of the Presiding Bishopric, said, 'Efforts have been made to reflect as closely as practical the original exterior designs and interior appointments. Brother Weeks’ drawings were an essential part of this study and research. The manner in which the Nauvoo Temple has been reconstructed would not have been possible without these original plans.'"